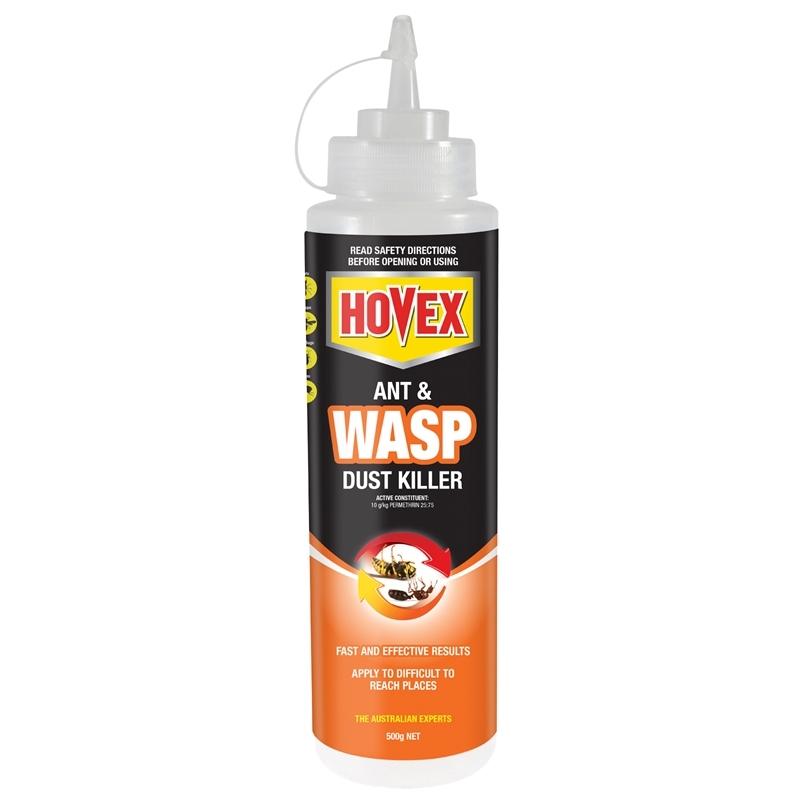 Hovex Ant and Wasp dust is in a convenient to use puffer pack bottle. 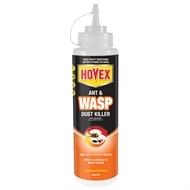 Eradicate wasp and ant nests by simply squeezing the bottle and allowing the contents to enter the nest. 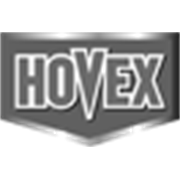 With a nozzle at the front it allows the active constituent to penetrate small holes and destroy the nest.